Prince Harry and Meghan Markle did not sit together at Pippa's reception. 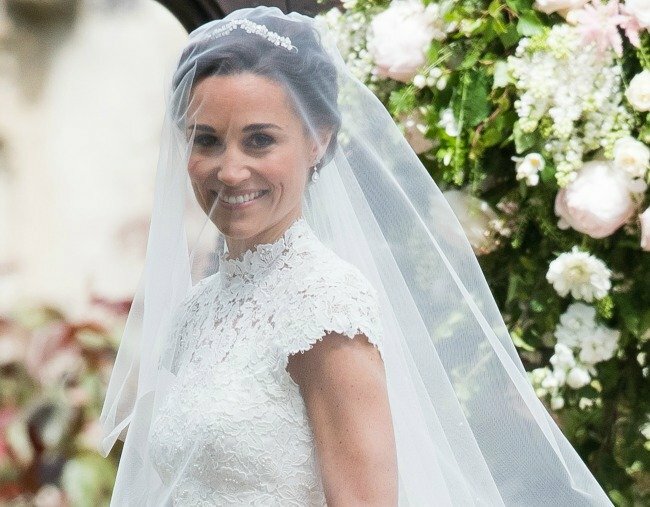 Why Prince Harry and Meghan Markle didn't sit together at Pippa's reception. Video via ABC World News. 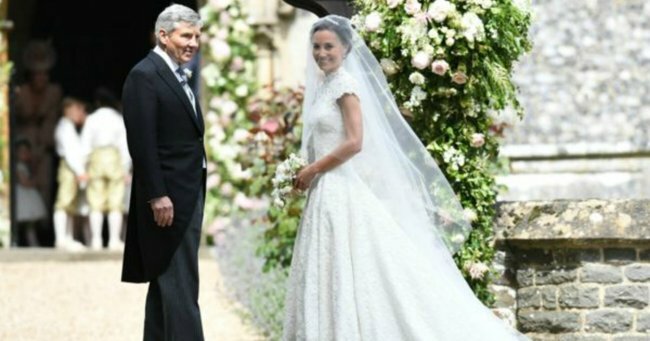 First, she missed out an invite to the wedding ceremony, and then to add further insult to injury it turns out Meghan Markle was also banned from sitting next to her boyfriend Prince Harry at Pippa Middleton’s weekend wedding. What has an American divorcee gotta do to become a royal, people? Make someone abdicate again? Jeez. Meghan Markle did not make the ceremony guest list. Source: Getty. 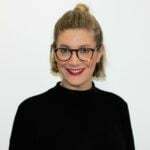 According to Marie Claire, Harry and Meghan weren&apos;t the only ones being seated apart, though, with the majority of couples attending the lavish reception for Pippa and her husband James Matthews - which was held at the Bucklebury estate owned by Pippa&apos;s parents - being separated and sat among other groups. The move was reportedly one made in a bid for guests to get to know one another, but honestly, it just sounds like a form of social interaction torture. Famed UK etiquette guide Debretts states that "It is up to the host to decide whether husbands and wives are to be seated together or apart at formal events." 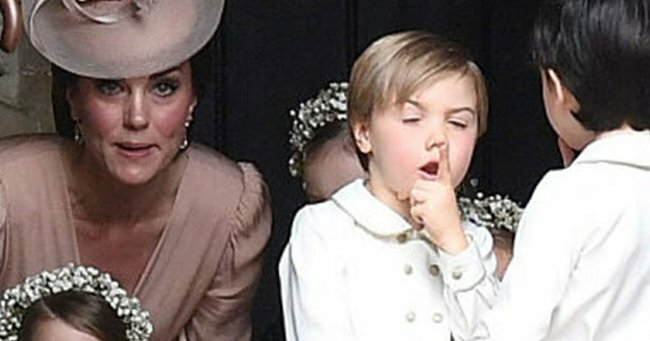 The newlyweds also enforced a &apos;no ring no bring&apos; policy for their ceremony, meaning that the girlfriends and boyfriends of unmarried couples (Markle included) were not necessarily invited to the wedding. 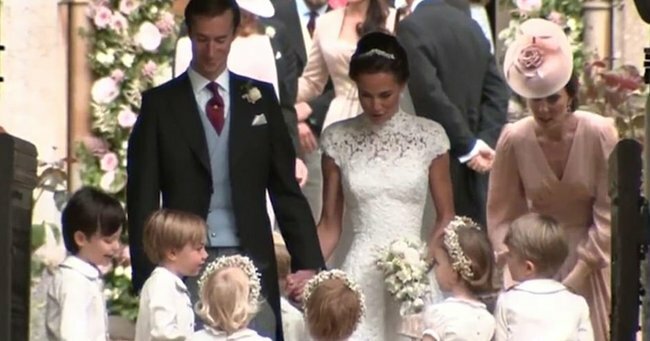 Pippa Middleton and James Matthews&apos; wedding. 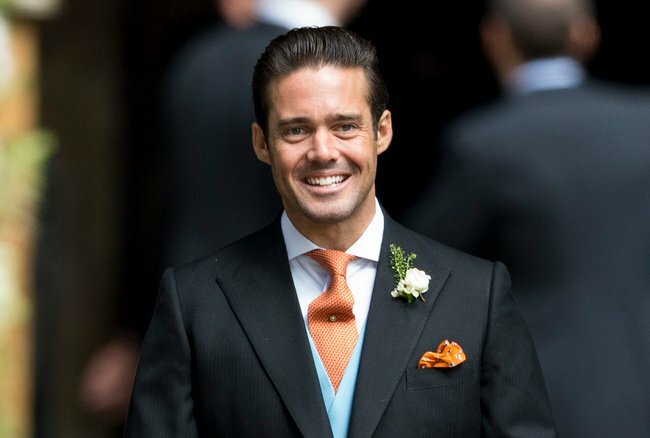 James Matthews&apos; younger brother and groomsman, Spencer Matthews.Source: Getty. 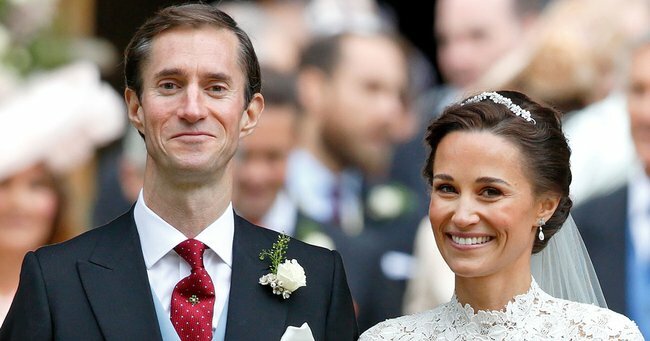 James Matthews and Pippa Middleton leave the church a married couple.I&apos;m not sure why they look so pleased with this decision. Source: Getty. Despite being forced to sit apart, though, Prince Harry and Markle were able to enjoy some alone time together on the big day, with Harry driving an hour and a half from the wedding ceremony to pick up Meghan from London before making his way back to Bucklebury, all so they could arrive at the reception together.